On Thursday, April 18, Assemblyman Michael DenDekker will host a free event advising local residents how to open and maintain a child care business. The event, which will take place at Louis Armstrong Middle School IS 227 (32-02 Junction Blvd) at 7pm, will be in collaboration with the Business Outreach Center. 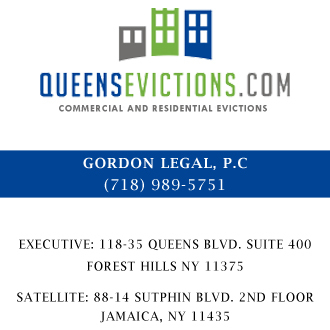 Small businesses, entrepreneurs and stay-at-home parents can consult with experienced professionals on a number of issues, including accessing government programs, identifying loan and grant opportunities, technical assistance and state and local regulations. Just a friendly reminder that tonight is the April meeting of Community Education Council District 24. 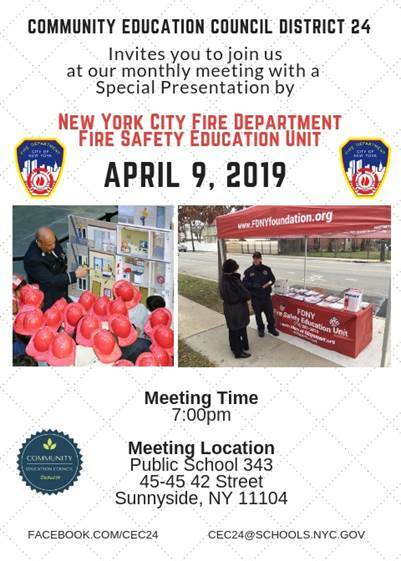 The FDNY’s Fire Safety Education Unit will be on hand for a presentation. 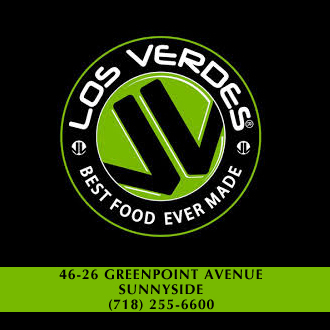 The meeting begins at 7 p.m. at PS 343. A dispute between two men at around 8 a.m. in Sunnyside led to a shooting and a manhunt before the suspect killed himself. According to several reports, two Amtrak workers were arguing before one man was shot in the left leg inside his truck at Sunnyside Yards near 39th Street. He managed to drive out onto 39th Street and was eventually taken by ambulance to Elmhurst Hospital. 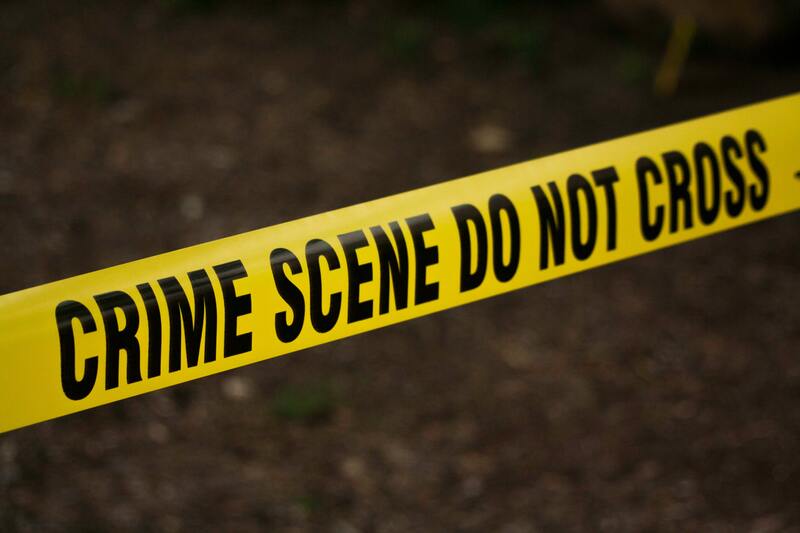 The suspect fled the scene in a black Cadillac Escalade and was later found by police parked in the parking lot of the Rite Aid near 51st Street and Roosevelt Avenue. 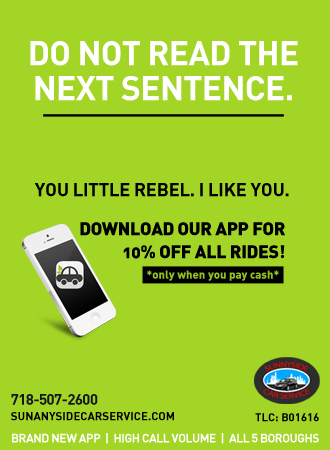 He apparently shot himself in the driver’s seat. The video below was taken by resident Cesar Villalobos Ochoa and shows the moment the SWAT team approached the suspect’s vehicle (around 18:30 into the video). Congresswoman Carolyn Maloney tweeted about the incident. 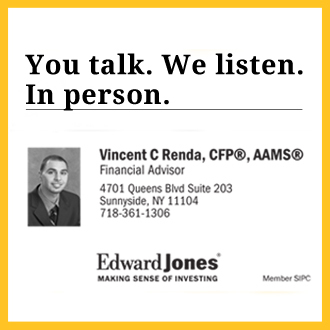 Sad to learn that this morning an Amtrak employee was shot in the leg at Sunnyside Yard in Queens. Wishing them a speedy recovery. 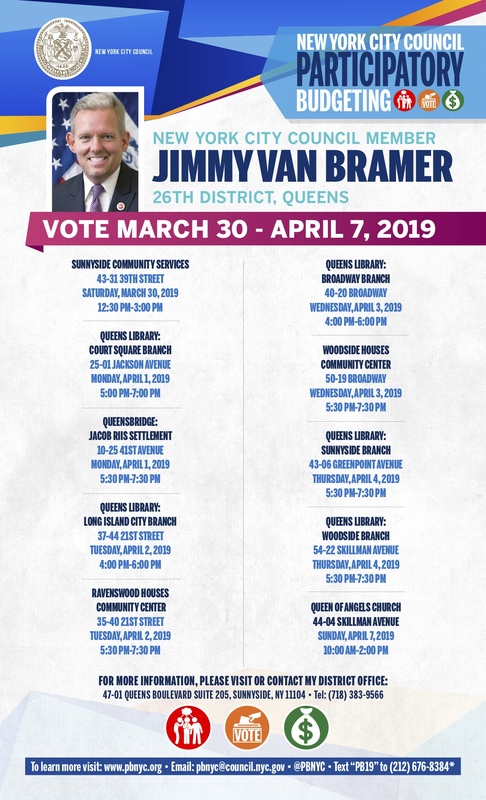 From March 30 to April 7, residents ages 11 and up in the 26th Council District (Long Island City, Sunnyside, Woodside, Astoria) can vote for their favorite projects in this year’s participatory budgeting. Description: Technology upgrades (PC, printer, simple scan, A/V, presentation screens, etc.) for all five libraries in the district. Description: Upgrade stage lighting to replace broken lights to create a better learning environment for both schools’ students. Description: STEM classroom where 1,000+ students will grow food, learn hands-on about nutrition, land use and sustainability. Description: Repairs, upgrades and efficiency enhancements to four bathrooms. Description: Enhance disabled access to veterans’ service center by installing a sliding front glass door. Description: Create new raised garden area near Community Center and make beautification improvements to adjacent outdoor seating area. Description: Improve lighting near the Community Center, install benches and install better fencing around existing garden area. Description: Comprehensive project including improved benches, signs, outdoor space, benches and permanent flower pots. Description: Renovate bathrooms, which are currently in state of disrepair. Includes energy saving improvements. 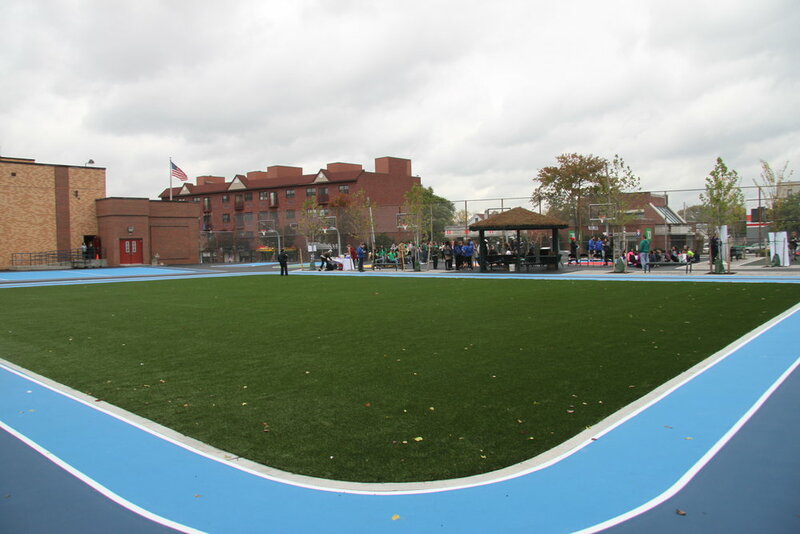 Description: Add green space to certain areas in Lou Lodati Park including turf in the baseball and volleyball fields. Description: Renovate Sixteen Oaks Grove by adding trees, plants and benches. Urban green space benefits people and communities. Description: This addresses the need to provide groups that cannot rely on or utilize the subway system with in-time bus information. 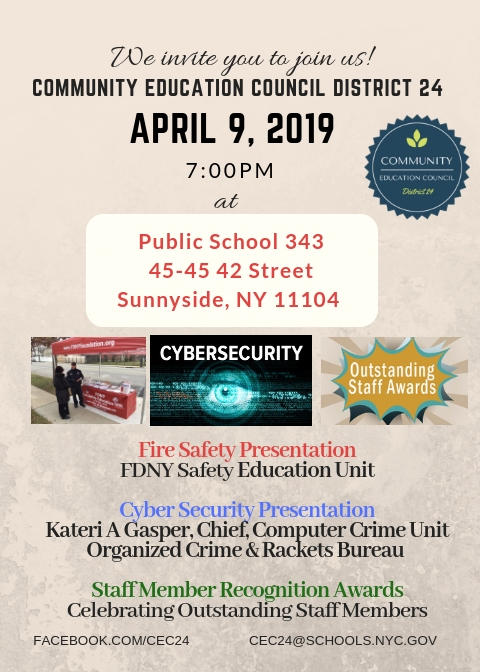 Community Education Council for District 24 is meeting on April 9 at 7 p.m. at PS 343 in Sunnyside. Among the topics that will be discussed are fire safety, cyber security and more. The CEC will also hand out staff member recognition awards to celebrate outstanding work. For more information, email CEC24@schools.nyc.gov. In the second time in two weeks, a piece of debris has fallen down from the elevated 7 train structure onto the streets below. 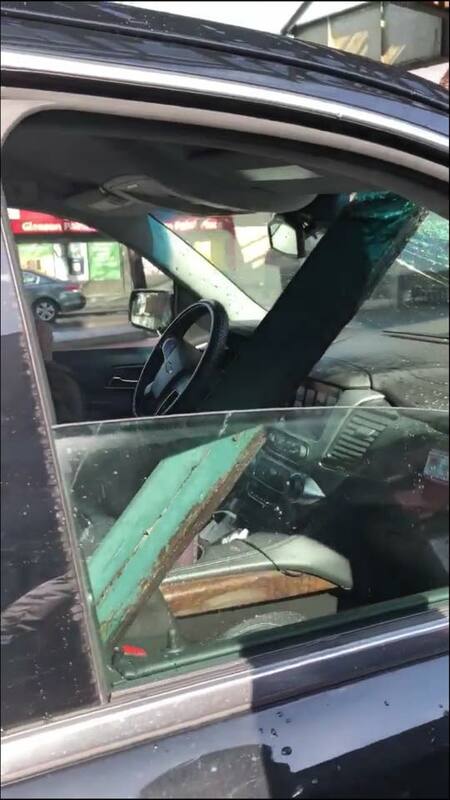 Councilman Jimmy Van Bramer tweeted this afternoon that the debris fell at 62nd Street and Roosevelt Avenue in Woodside. It hit a moving car. Luckily, no one was injured (again). But if it keeps happening, there definitely could be injuries ahead. Pols have referenced these dangerous incidents as examples of why the state needs to pass congestion pricing. The funding mechanism, they say, will fix the MTA’s crumbling infrastructure. 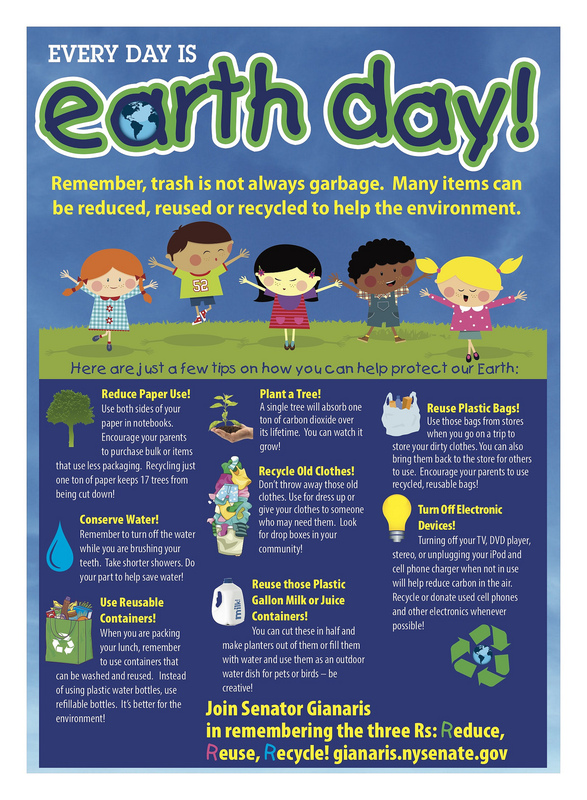 Help celebrate our world this Earth Day by participating in State Senator Michael Gianaris’s Earth Day poster contest. Submissions to the contest, meant to raise awareness on environmental issues, can be made on Gianaris’s website here: www.gianaris.nysenate.gov. The deadline is April 17, 2019. The theme for the poster contest is “Reduce, Reuse and Recycle. All participants will receive a certificate signed by the state senator. Posters will be posted online. This is a scary scene to behold. 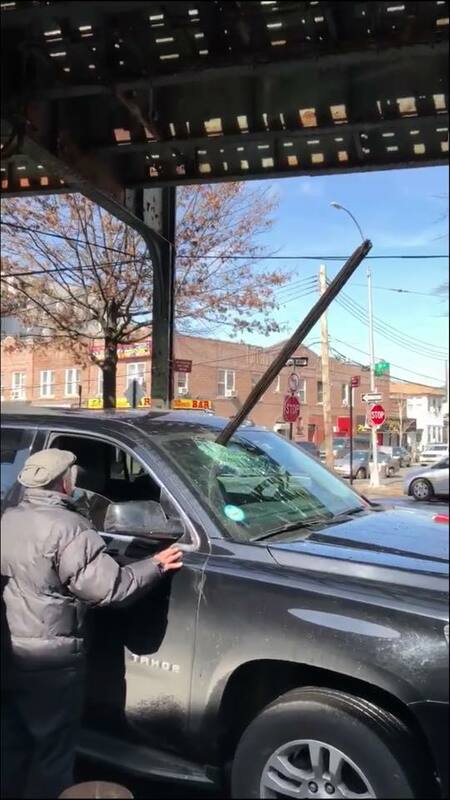 On Thursday afternoon, a wooden beam or other debris from the 7 train came crashing down onto the road below at Roosevelt Avenue and 65th Street. The beam pierced through the windshield of a car. 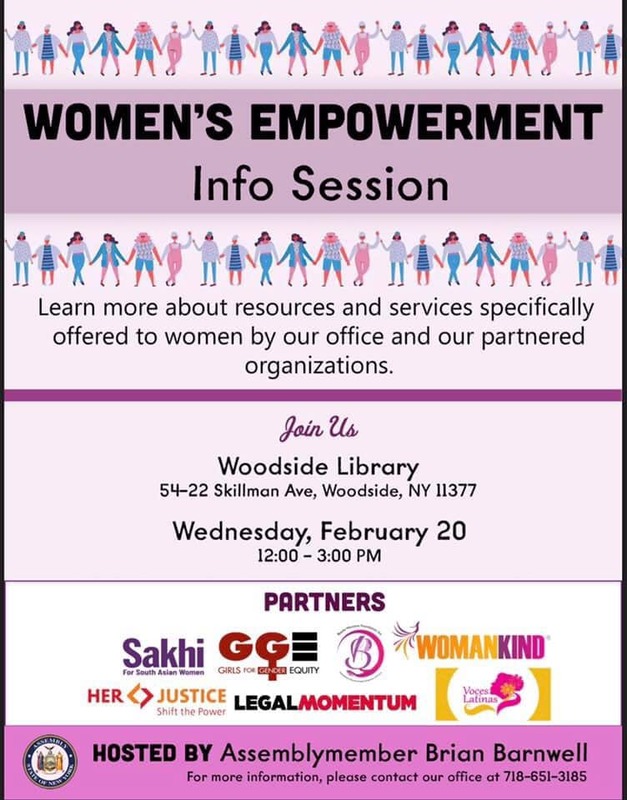 On Wednesday afternoon, join Assemblyman Brian Barnwell and women’s advocacy groups for a women’s empowerment info session at the Woodside Library. Partnering organizations include Girls for Gender Equity, Her Justice, Legal Momentum, Womankind and Voces Latinas. The event will provide information about services and resources offered by these community groups. 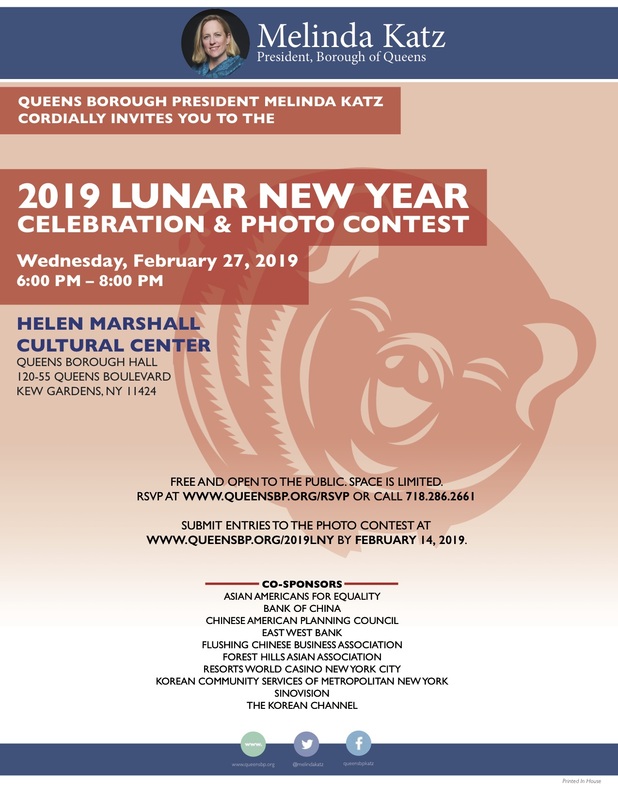 For more information, contact Barnwell’s office at 718-651-3185.